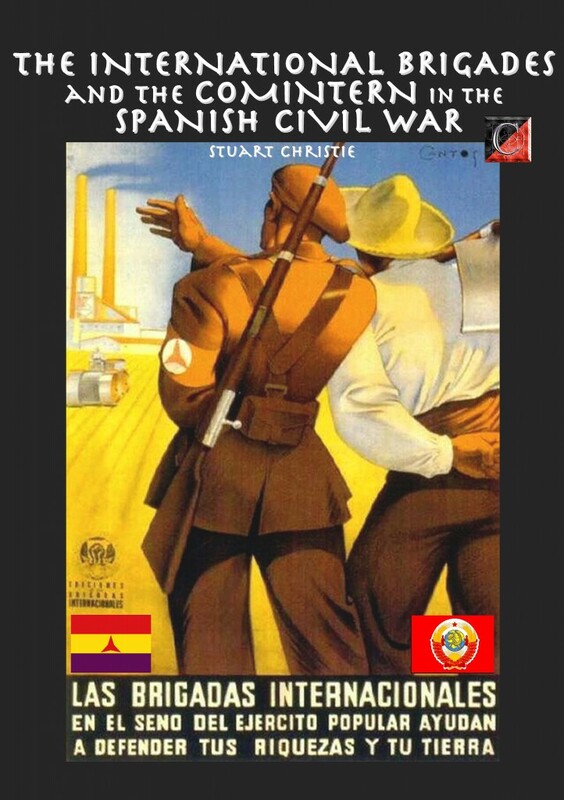 The International Brigades and the Comintern in the Spanish Civil War by Stuart Christie. READ INSIDE! ¡LEER EL INTERIOR!